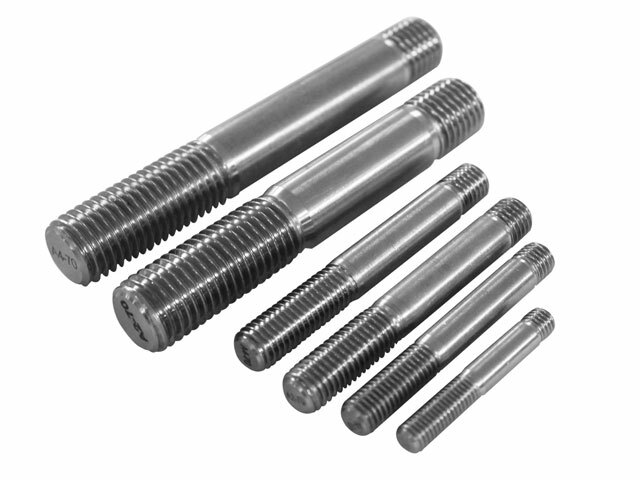 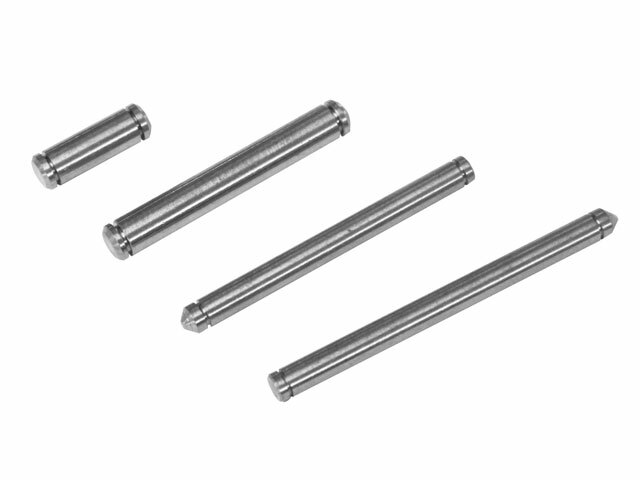 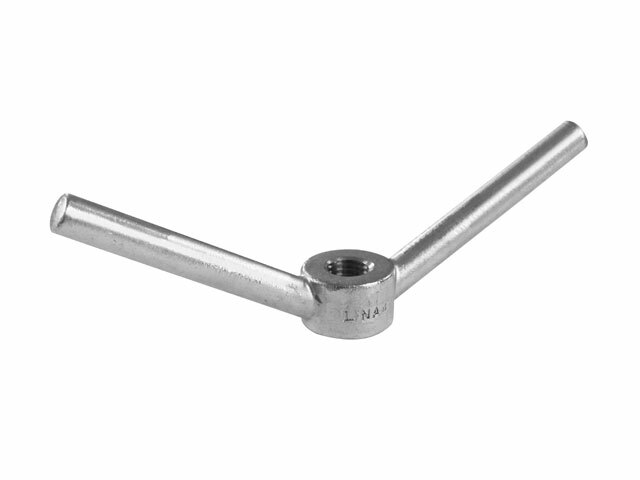 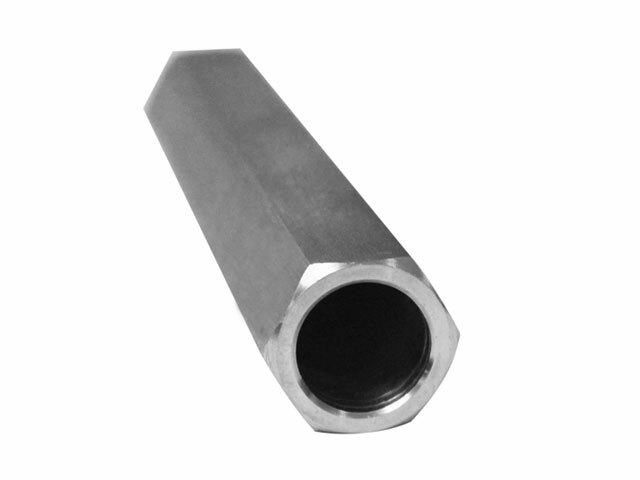 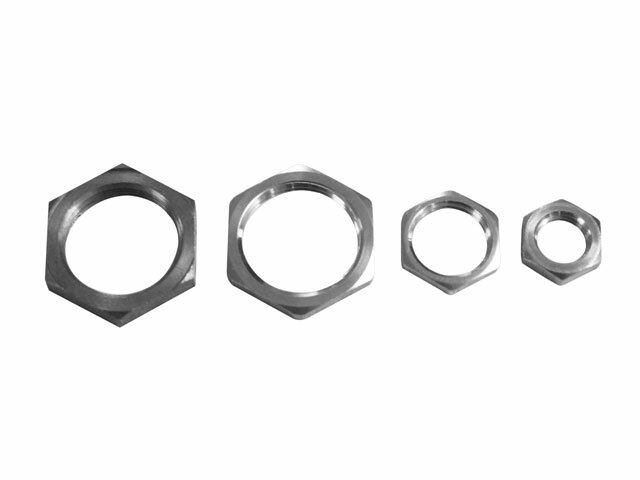 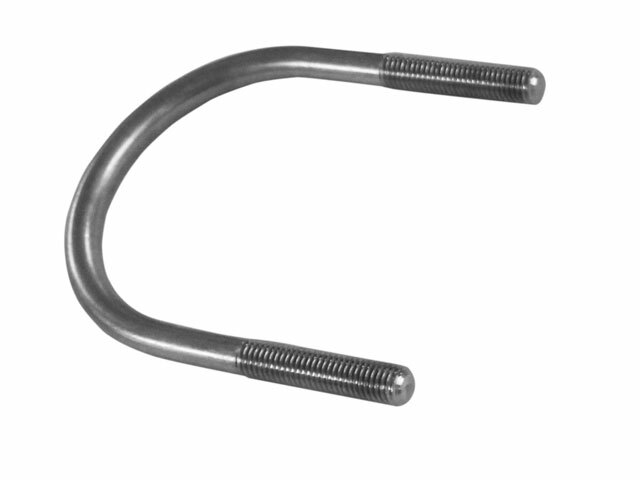 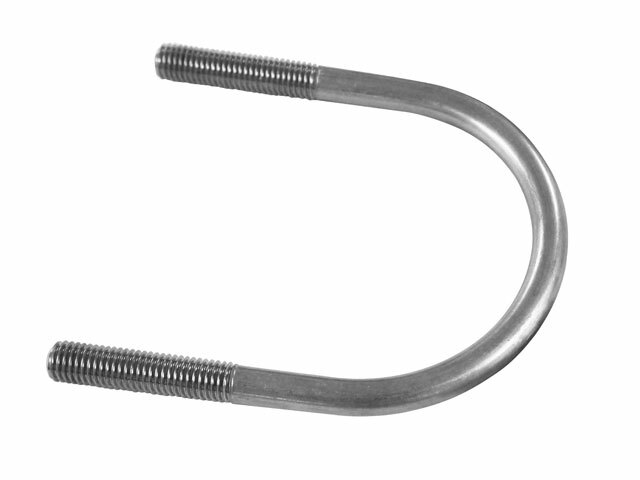 Hex Bolts, Round Bolts, T-Bolts, Hex Nuts, Special Nuts, M27 and above. 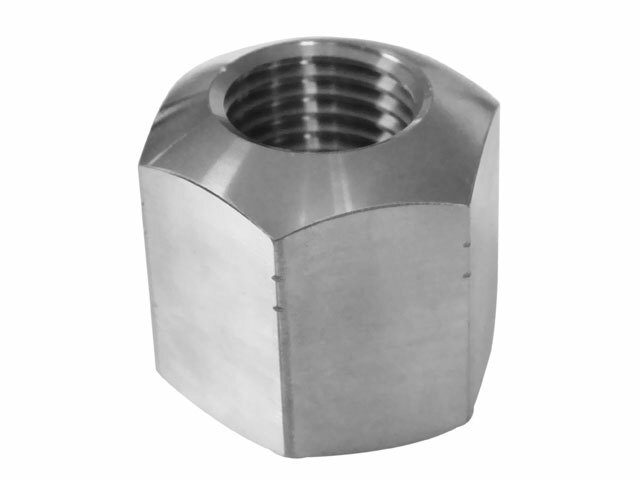 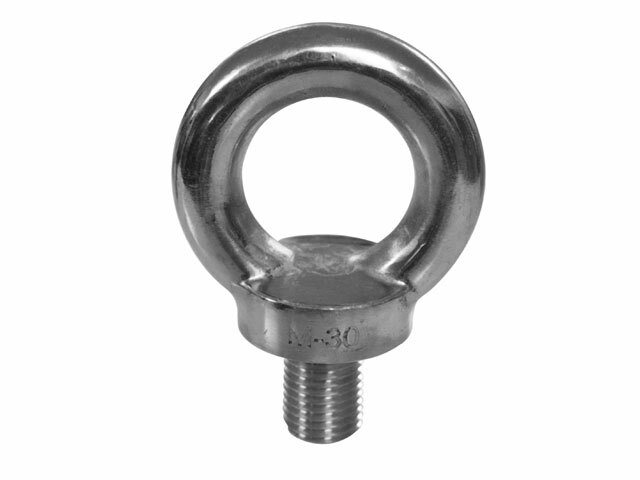 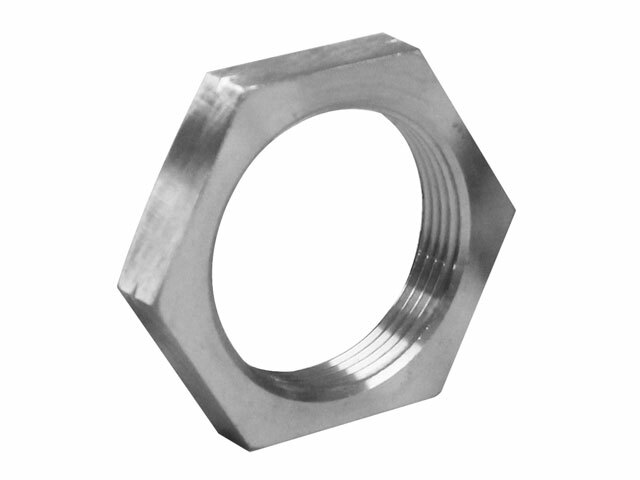 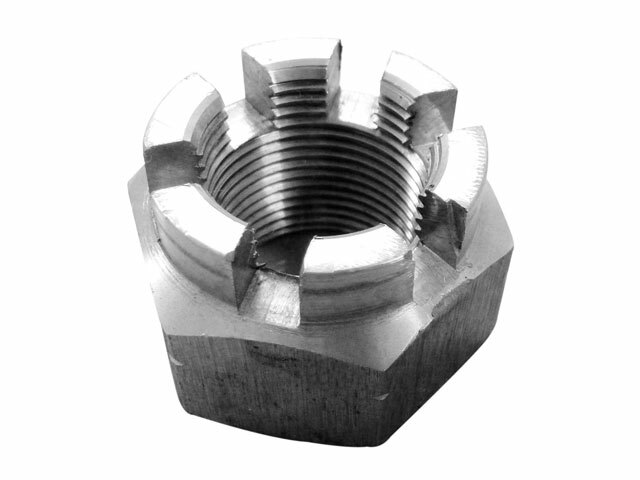 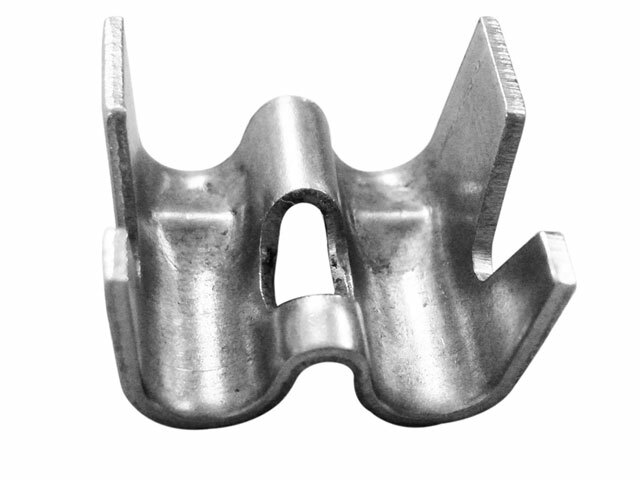 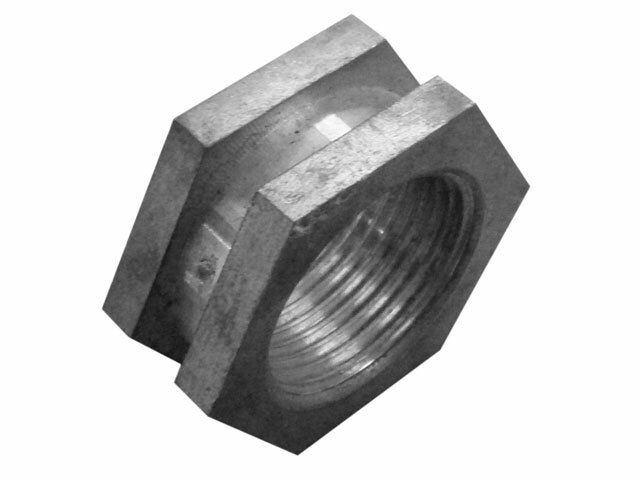 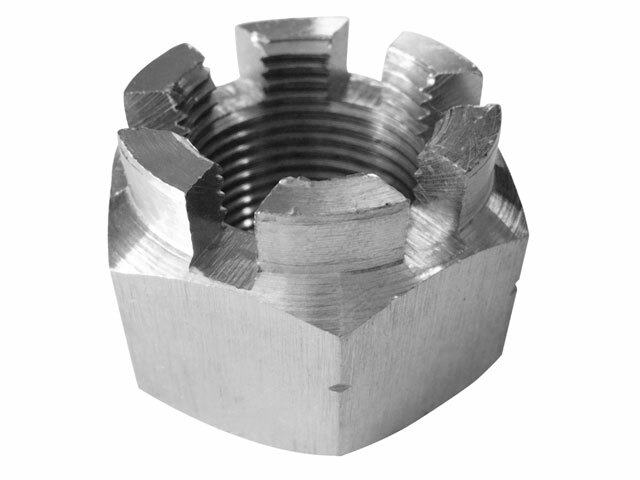 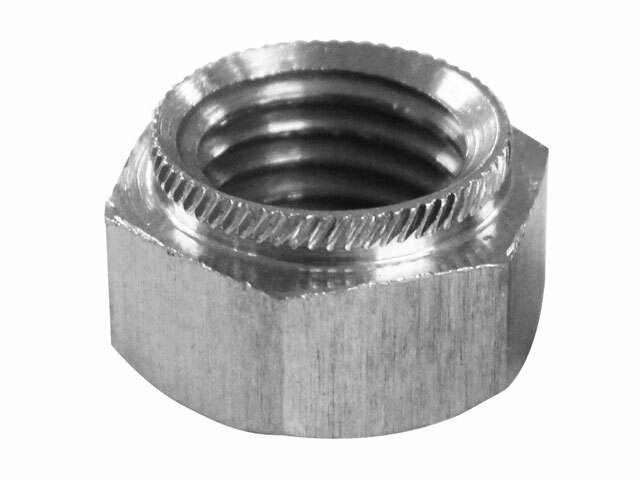 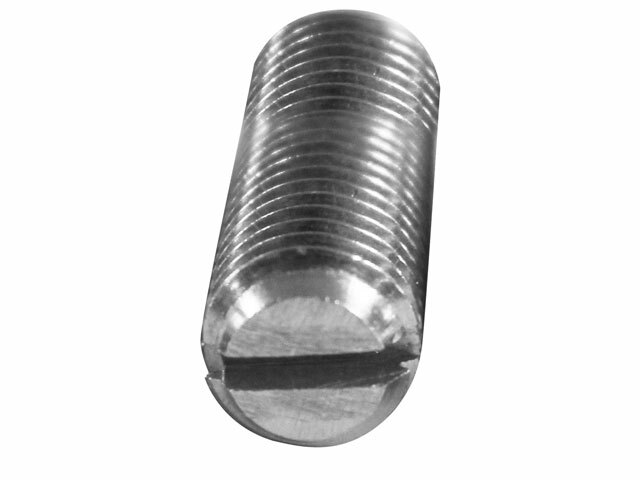 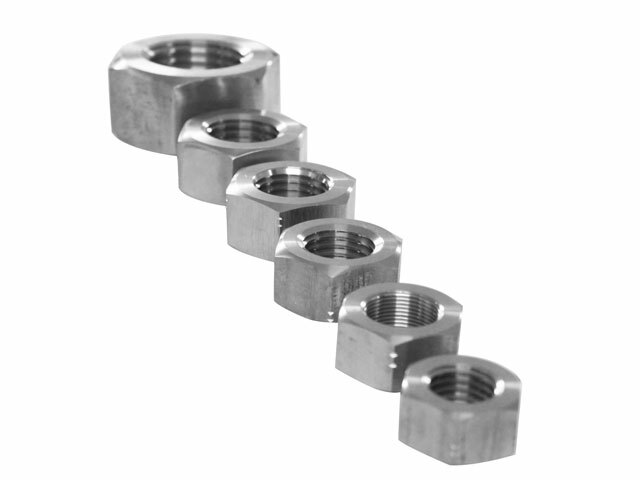 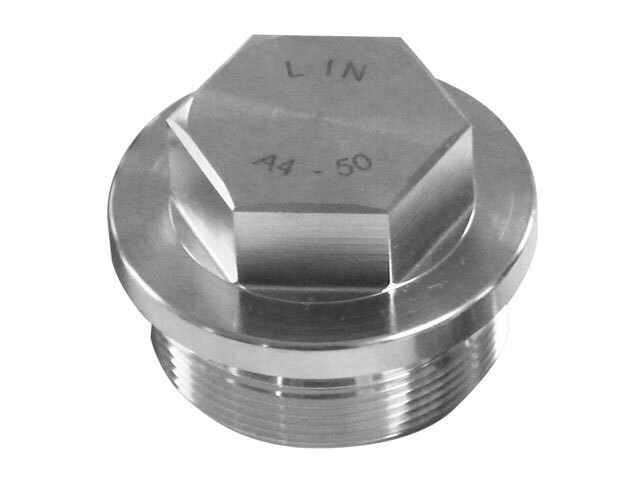 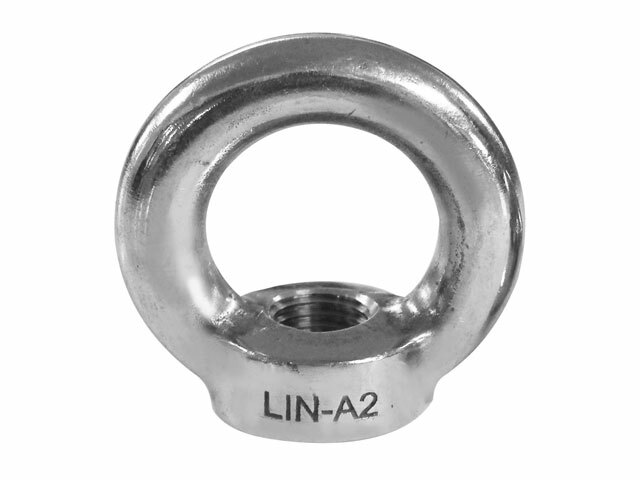 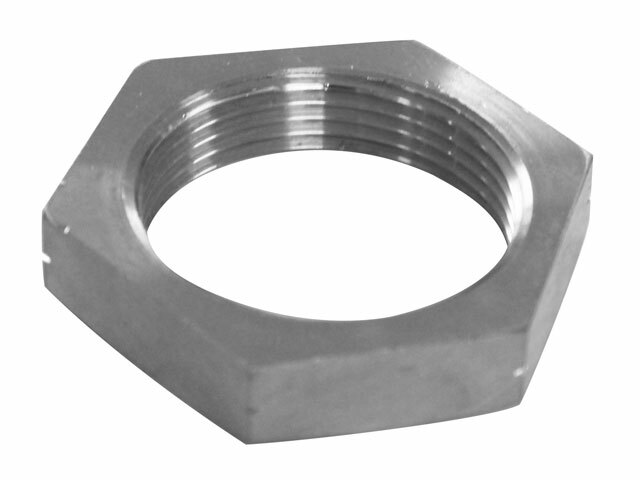 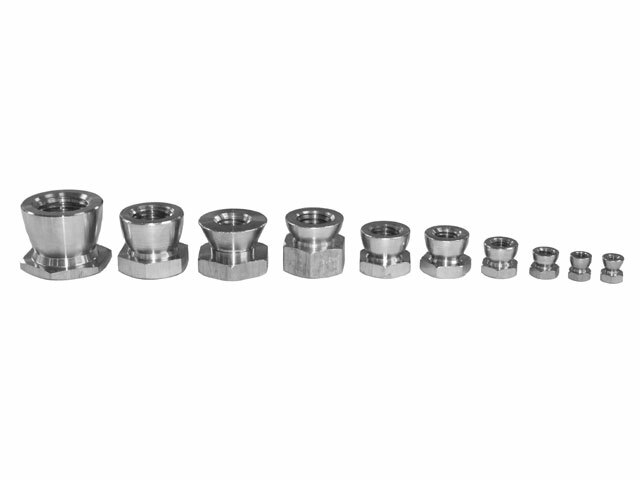 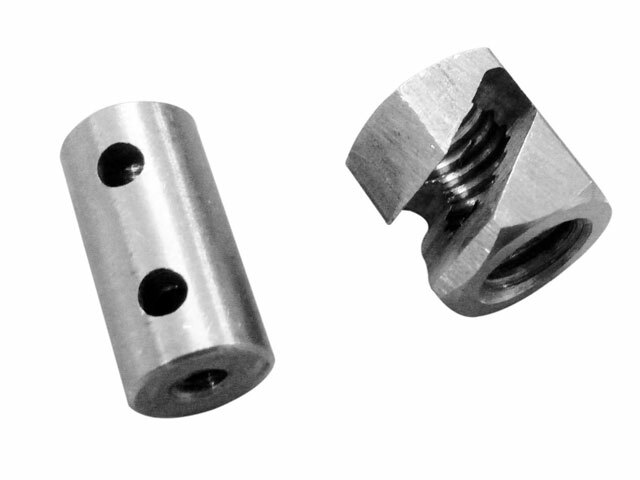 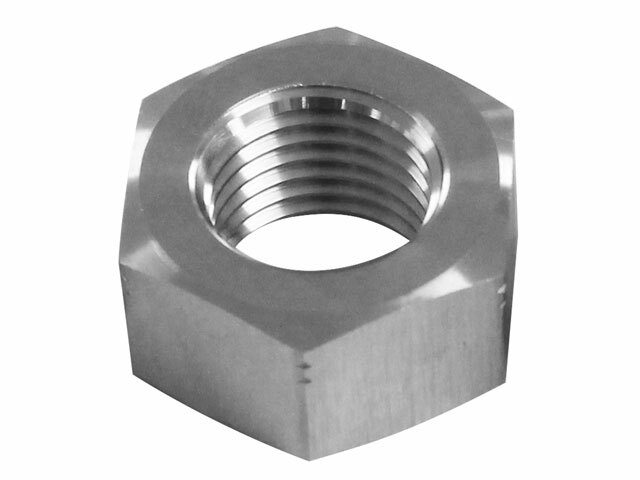 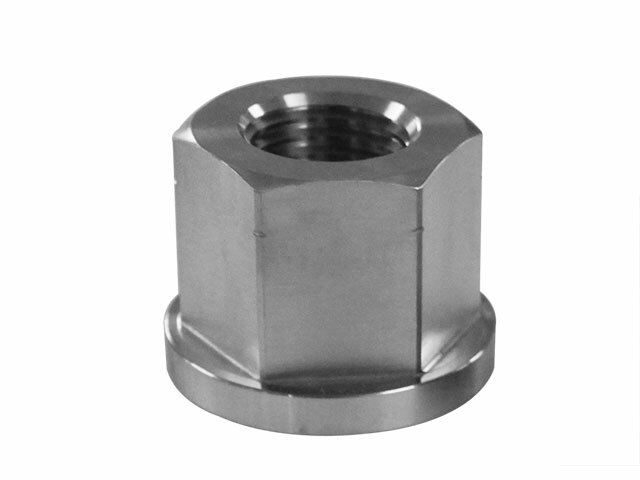 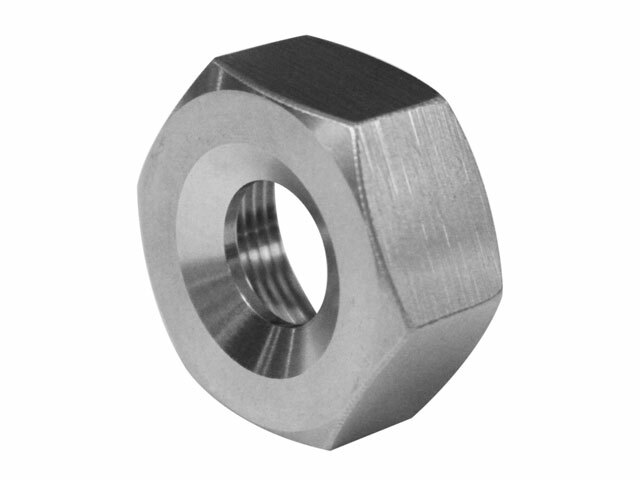 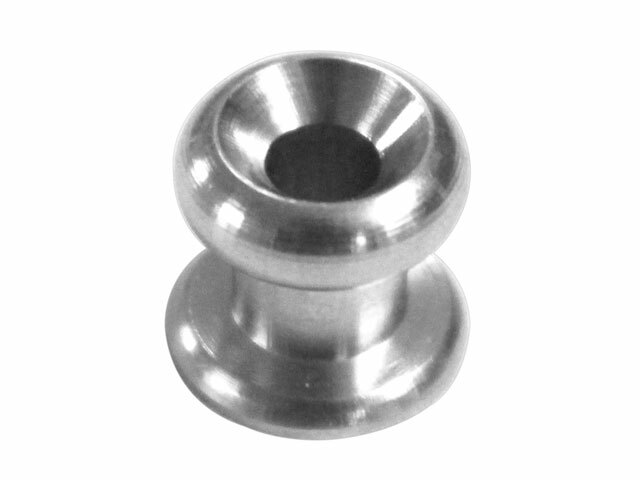 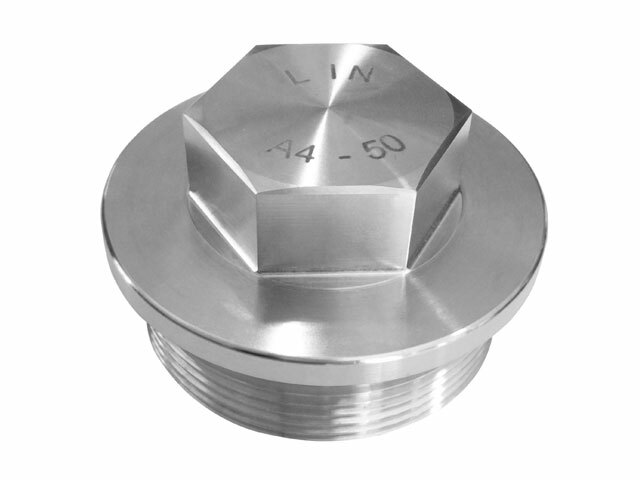 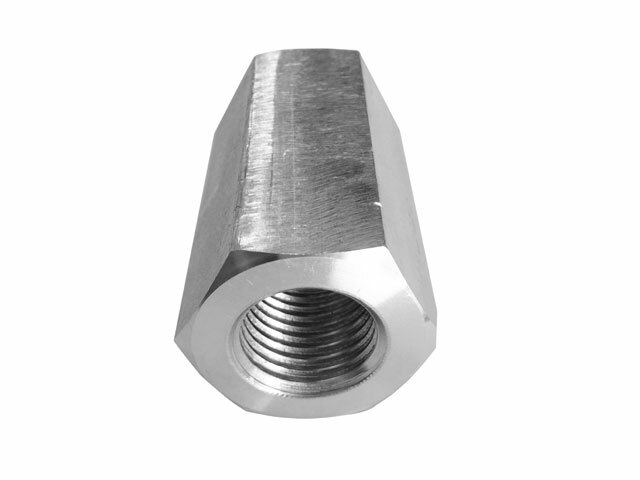 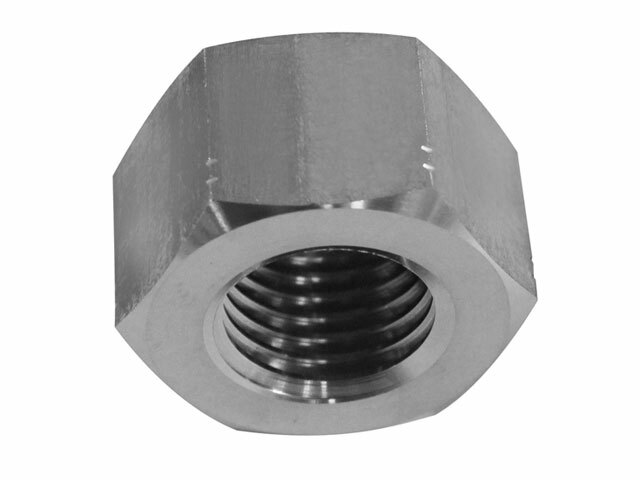 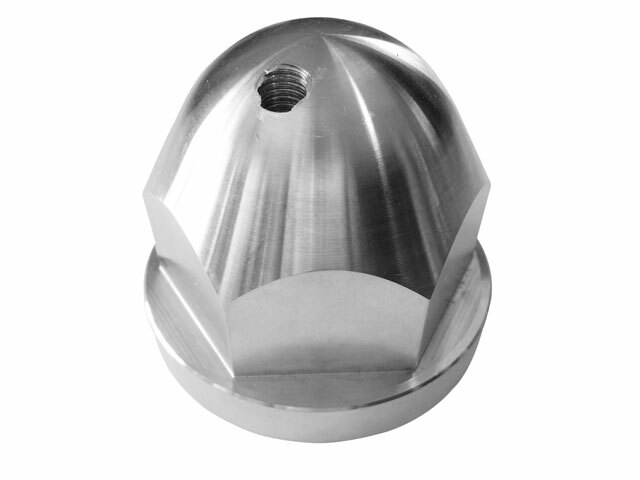 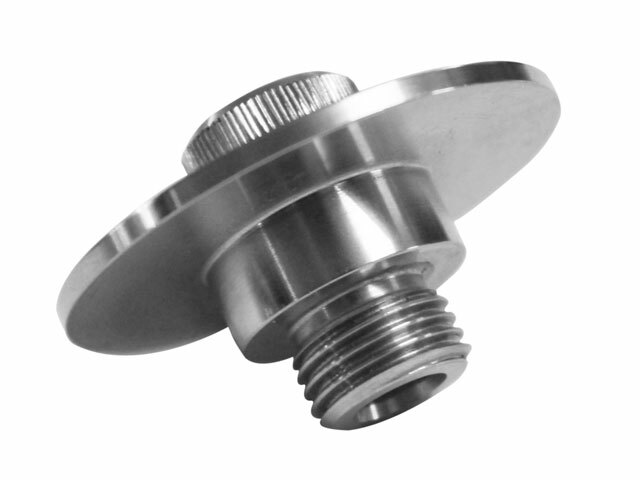 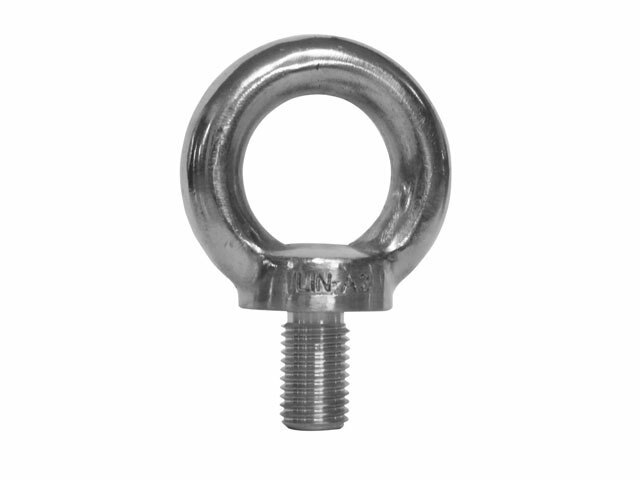 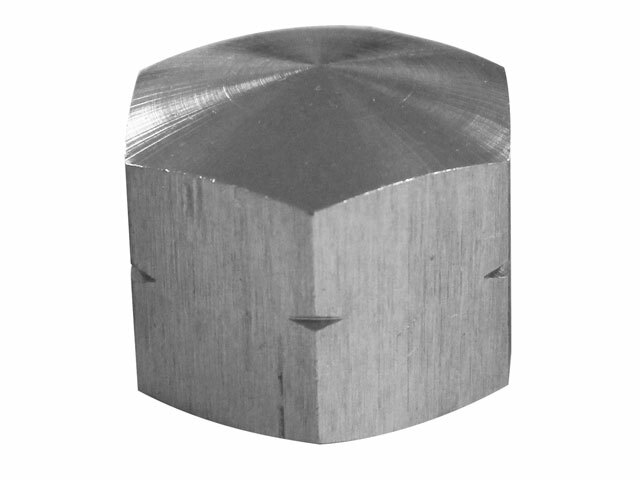 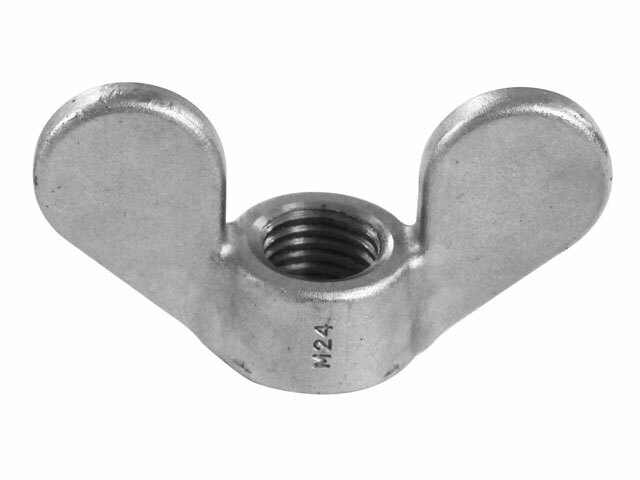 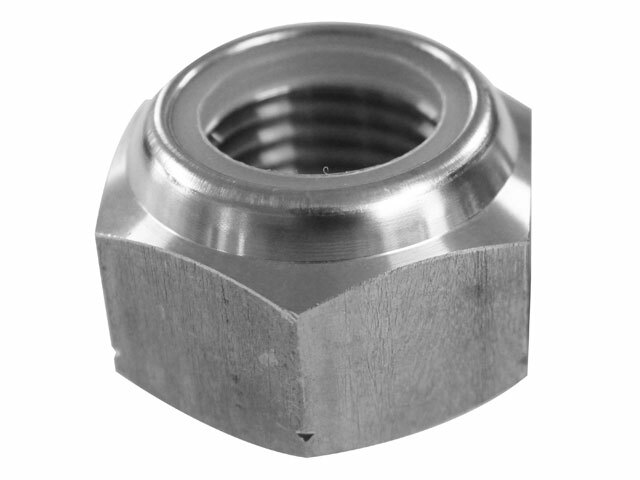 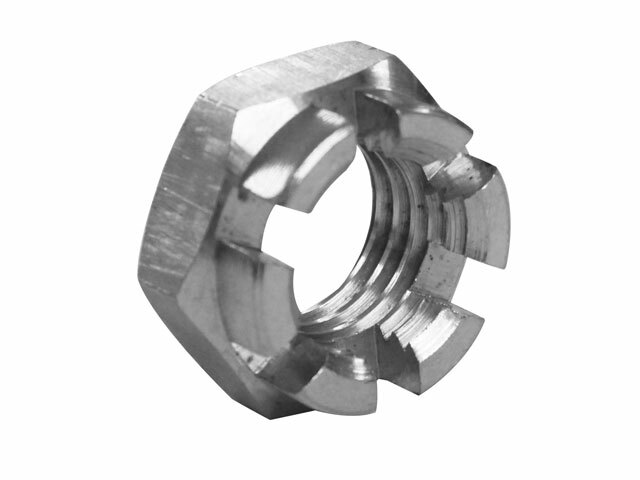 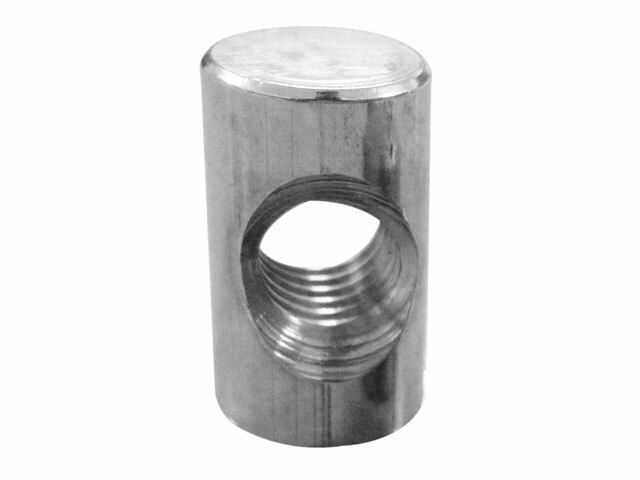 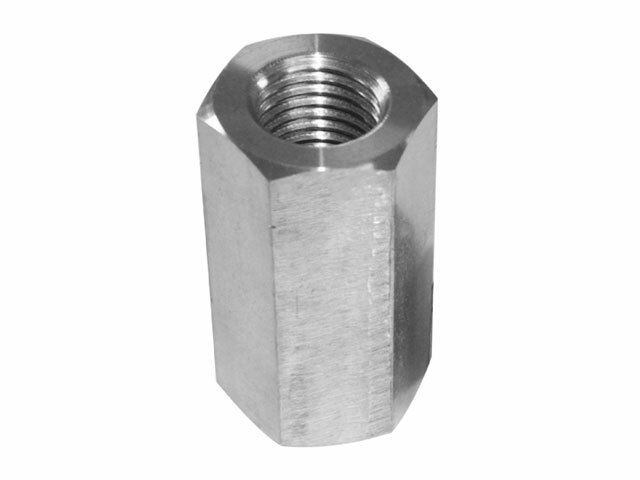 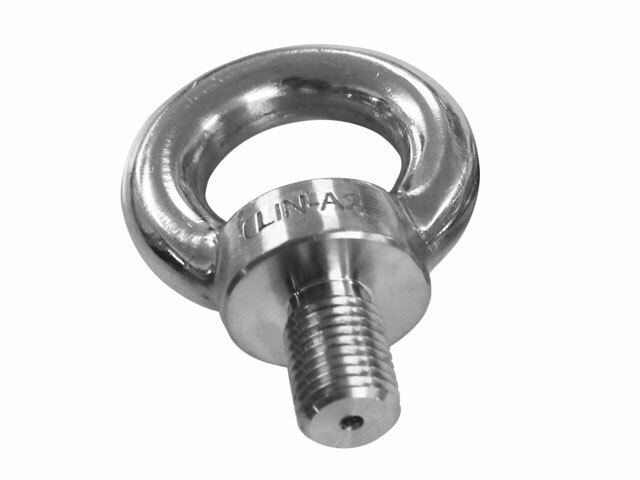 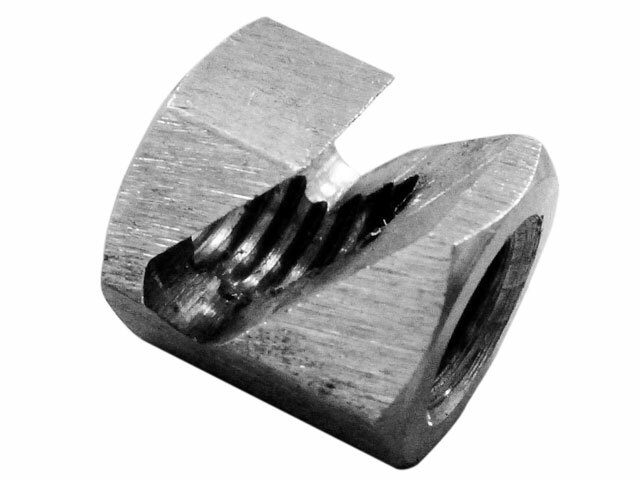 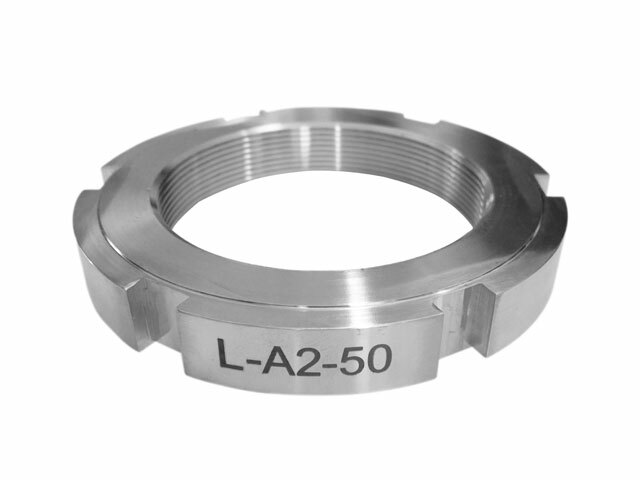 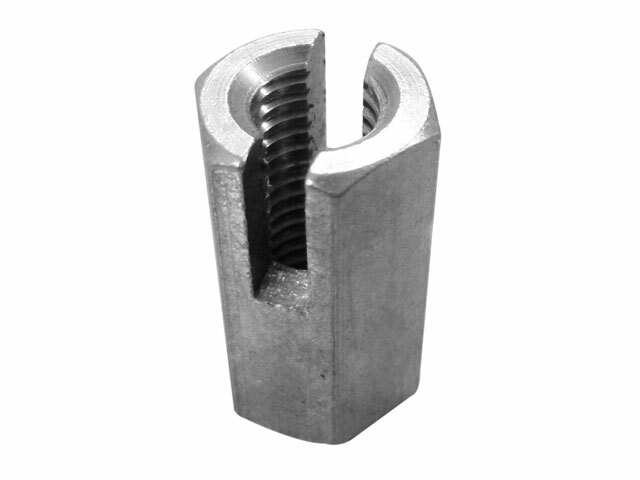 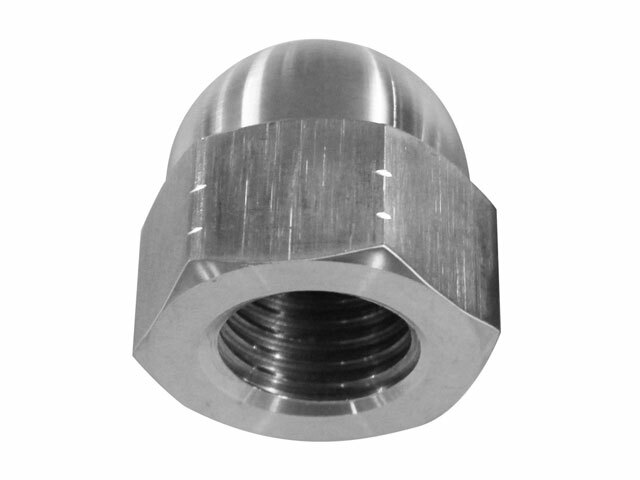 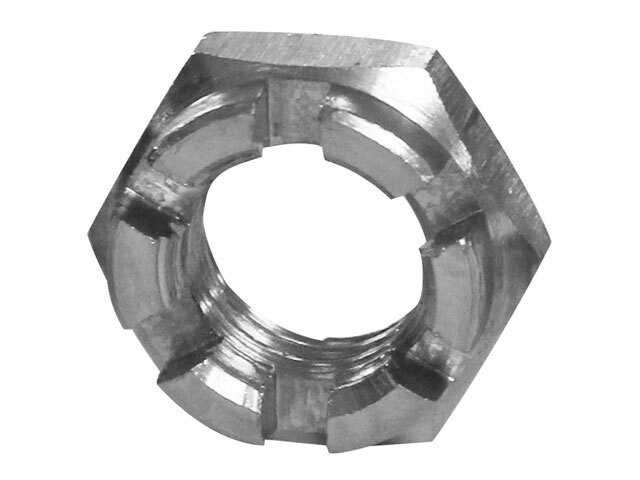 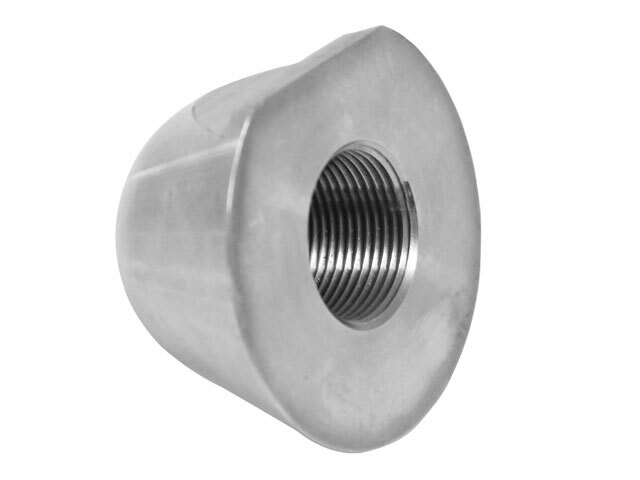 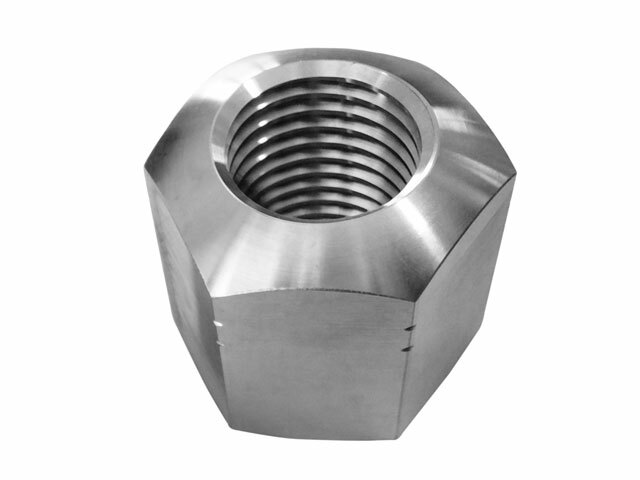 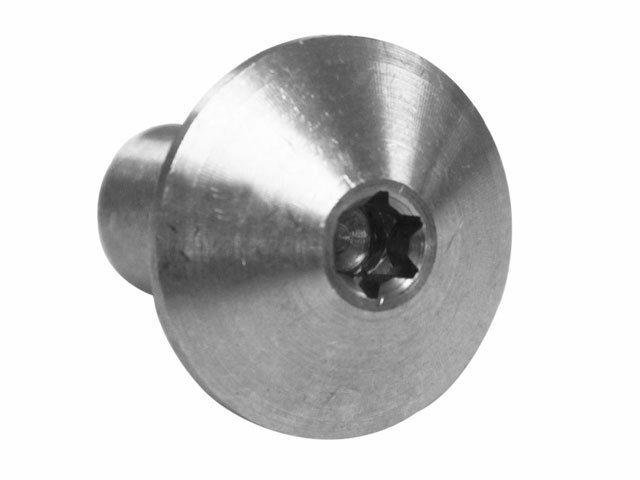 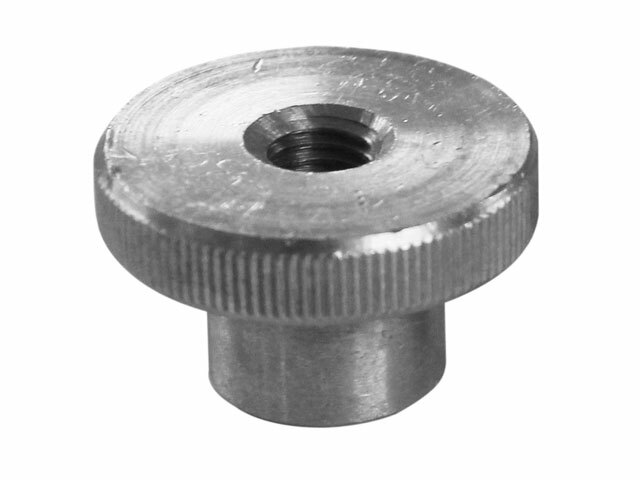 Coupling Nuts, Collar Nuts, Castle Nuts, Dome Nuts, Pipe Nuts, Shear Nuts, Knurled Nuts, Lock Nuts, Eye Nuts, Wing Nuts, Sleeve Nuts, Byloc Nuts, Case Nuts, Rivet Bush, Studs Washers & other specail fasteners made as per drawing. 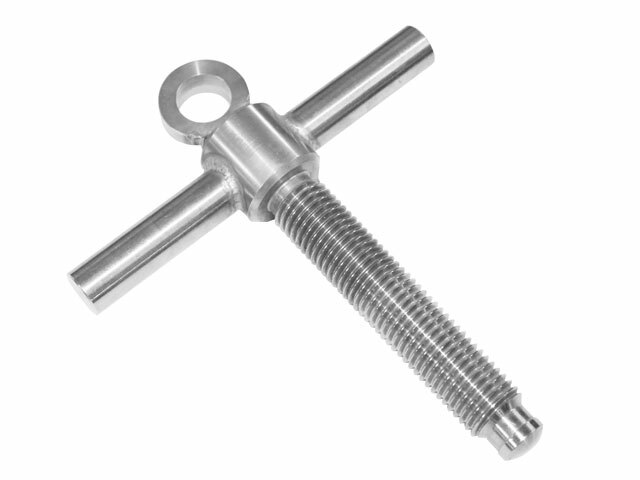 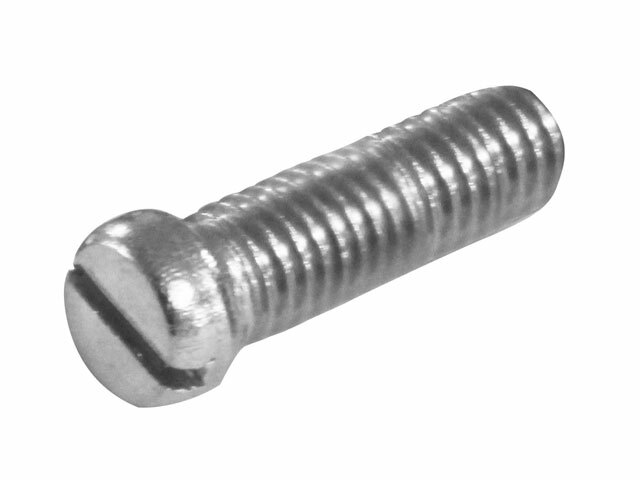 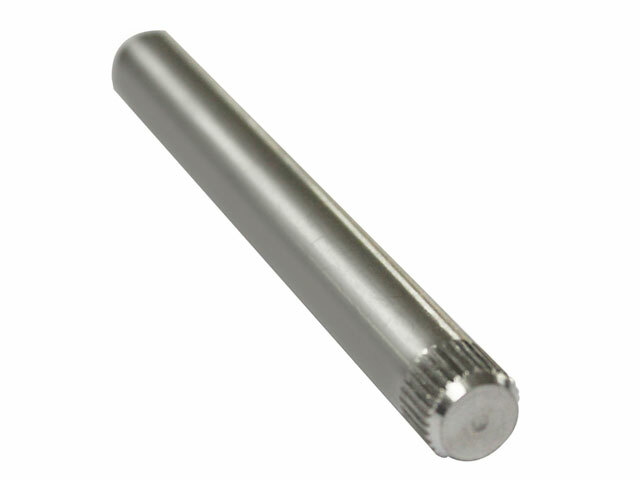 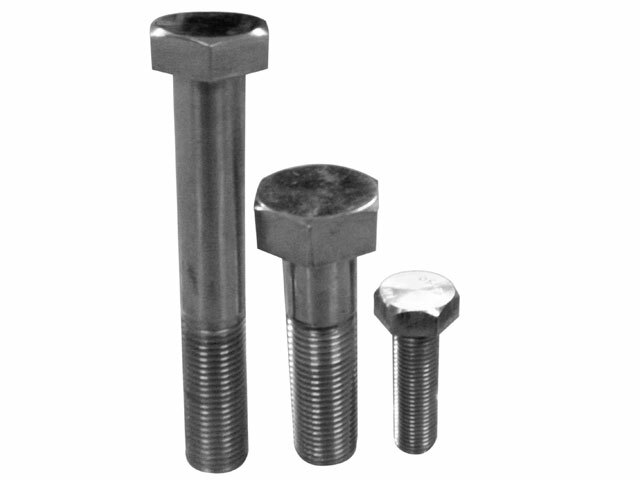 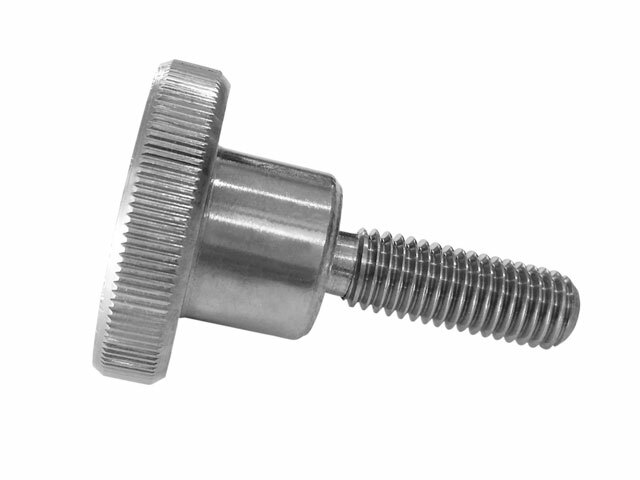 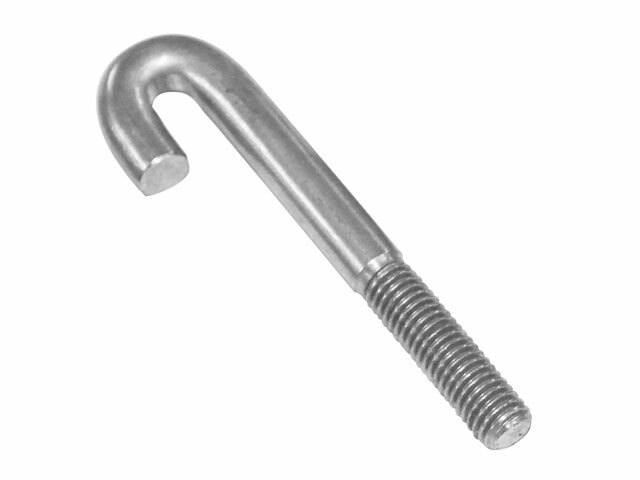 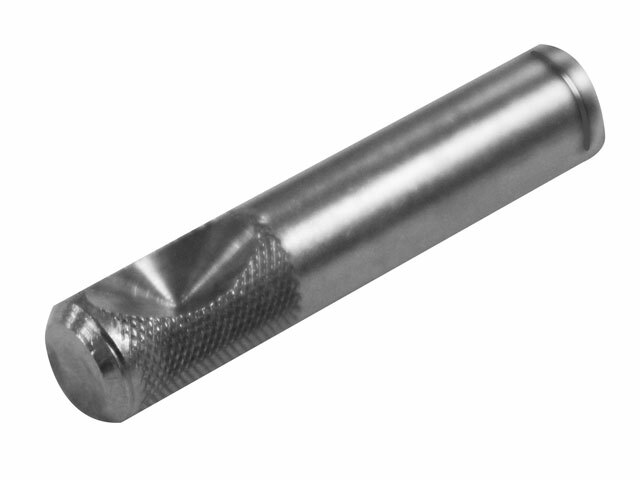 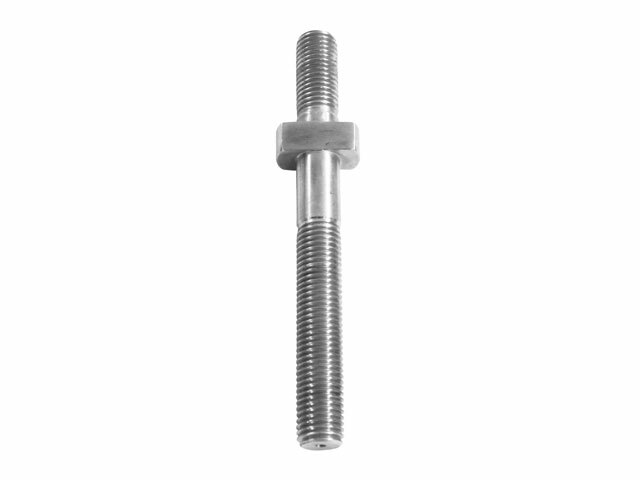 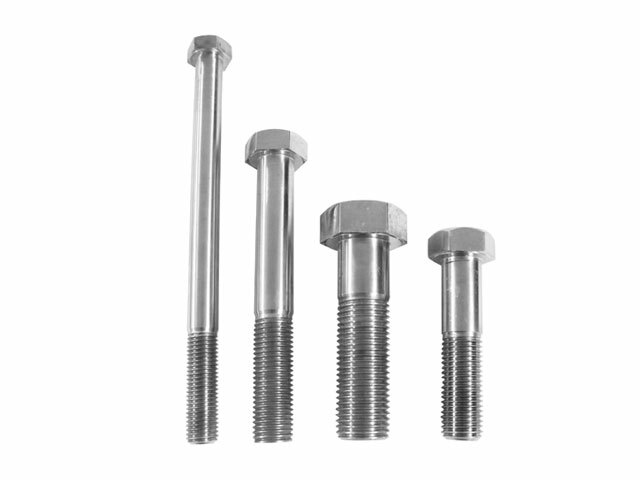 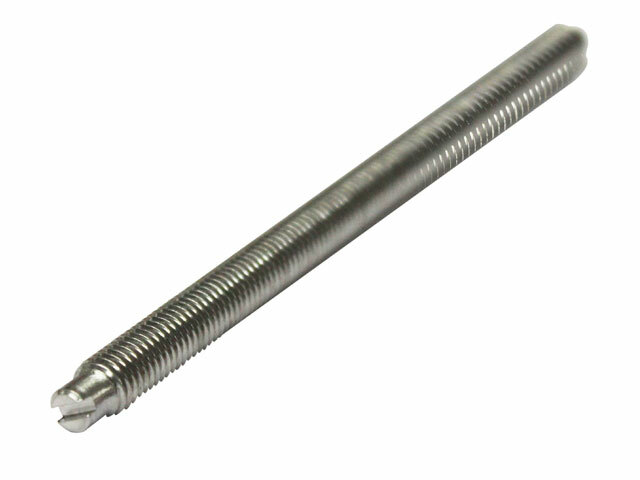 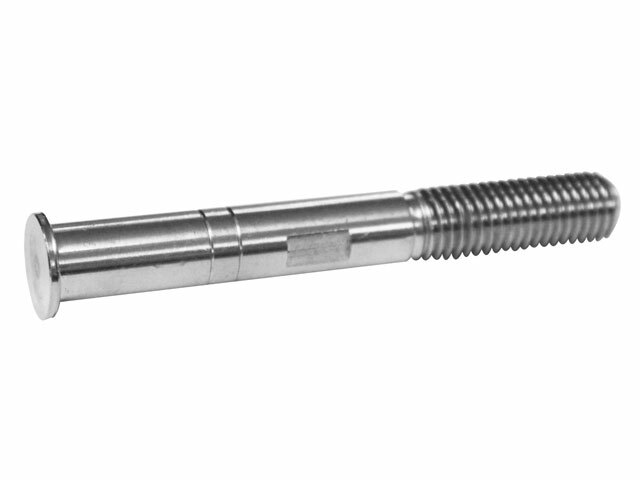 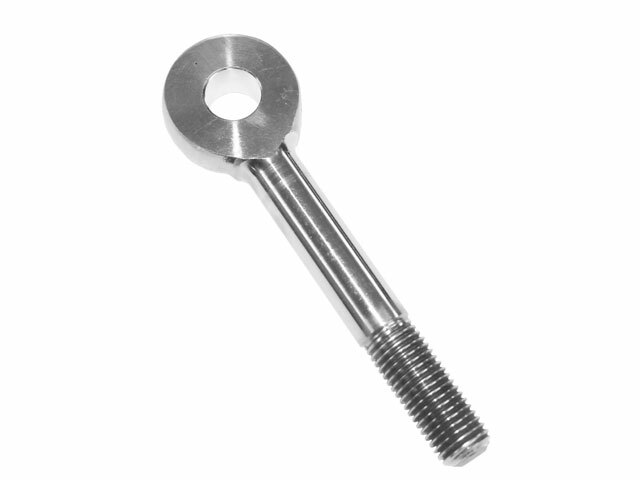 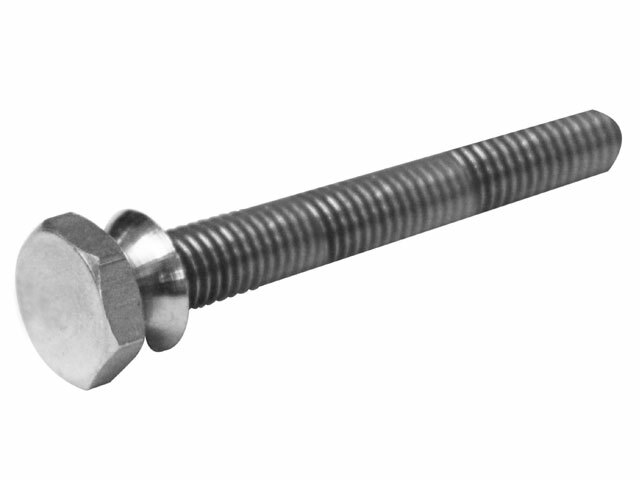 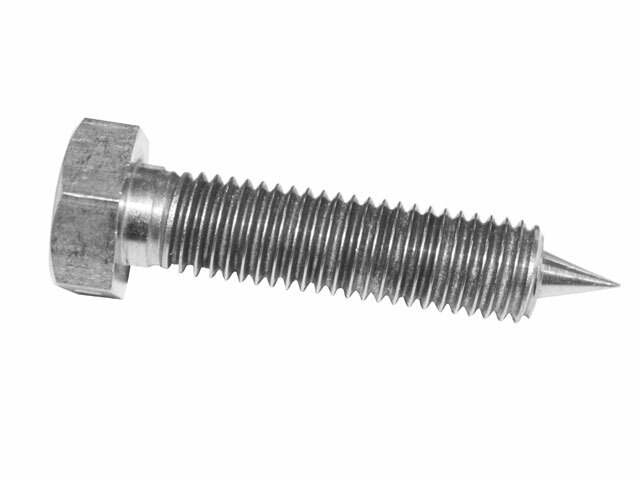 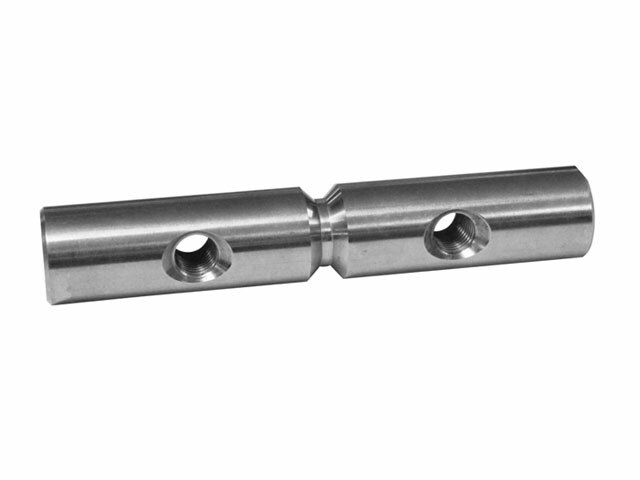 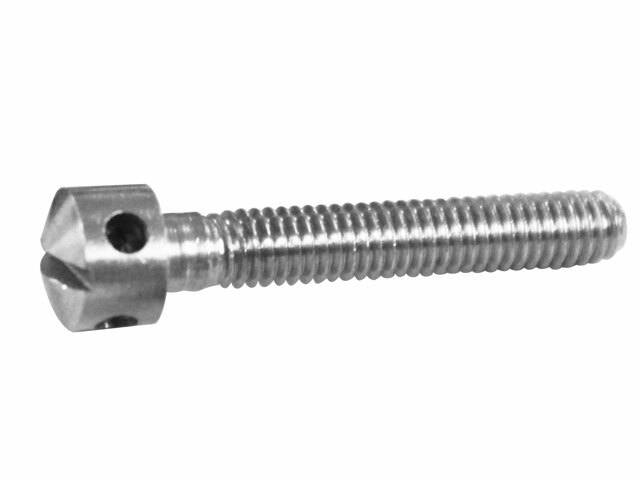 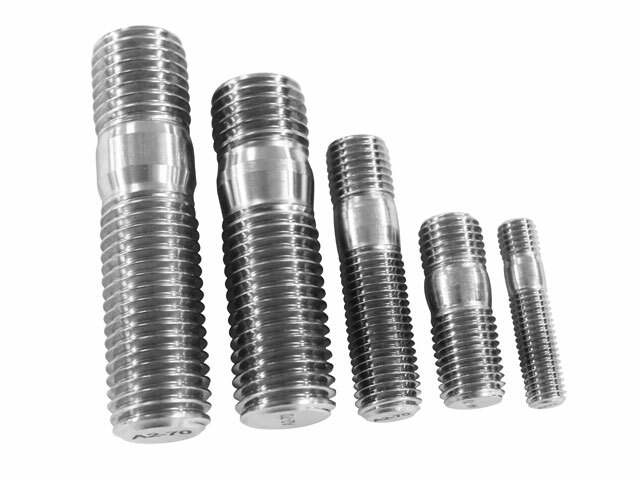 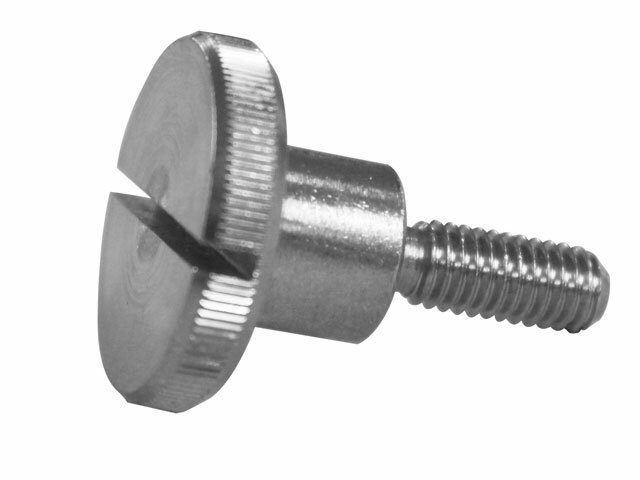 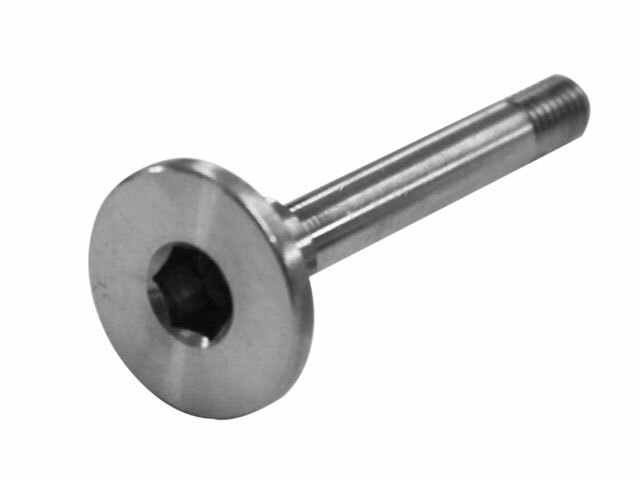 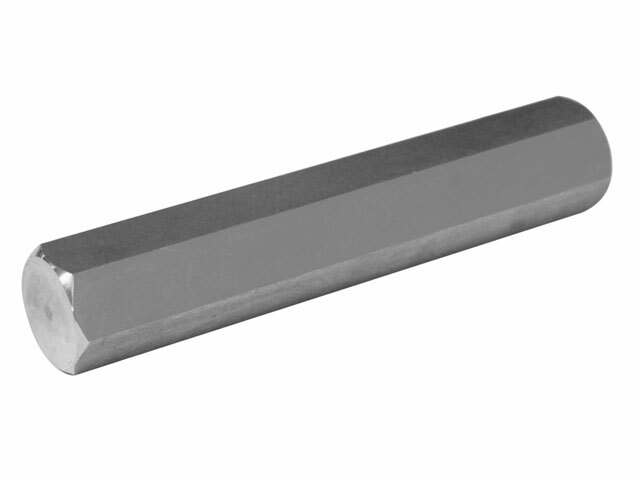 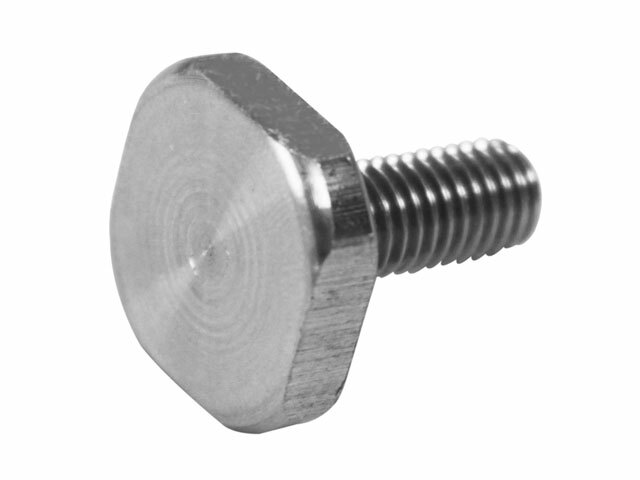 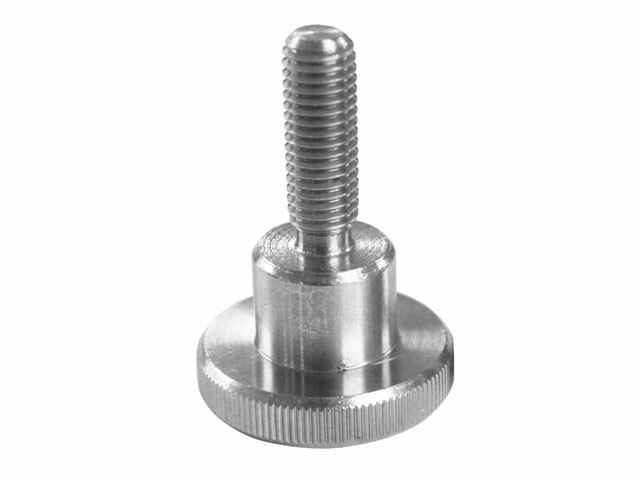 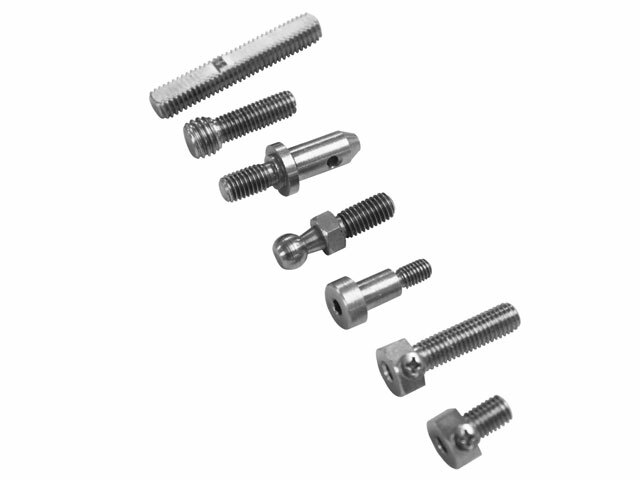 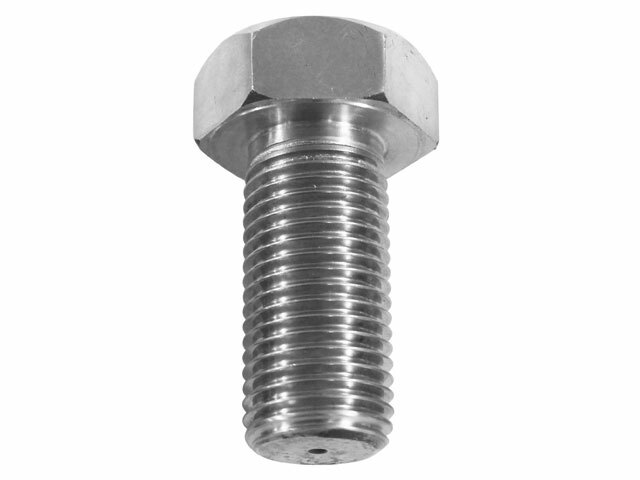 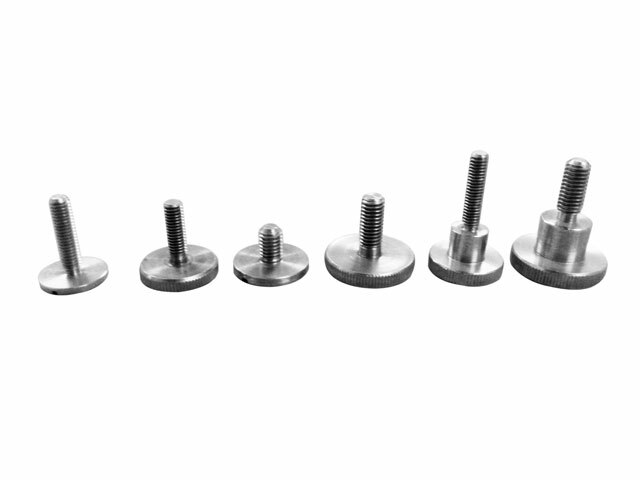 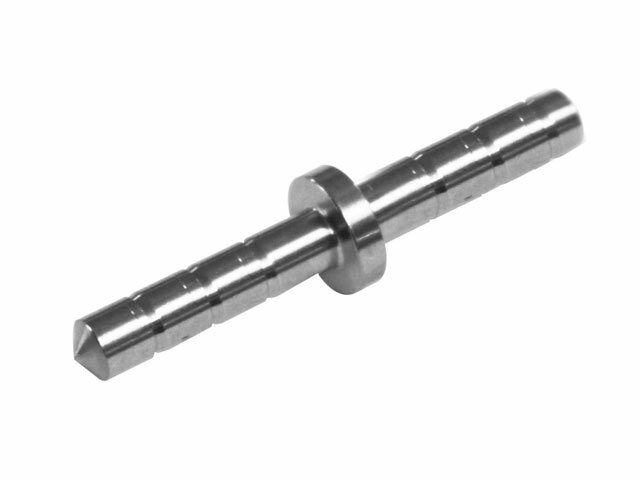 Slotted Screws, Knurled Screws, Capstan Screws, Shear Bolts & Engineering Studs. 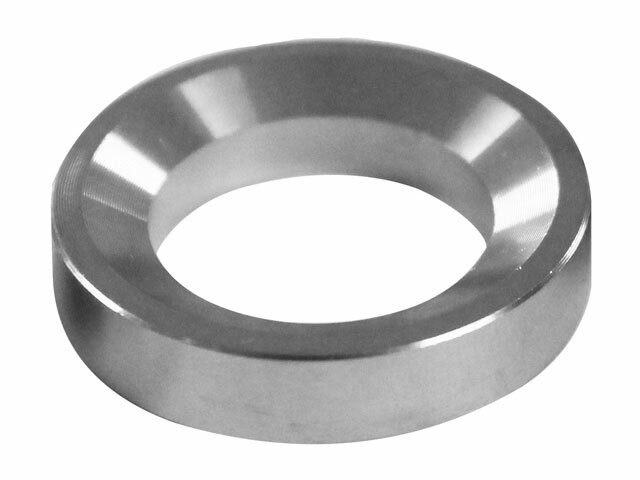 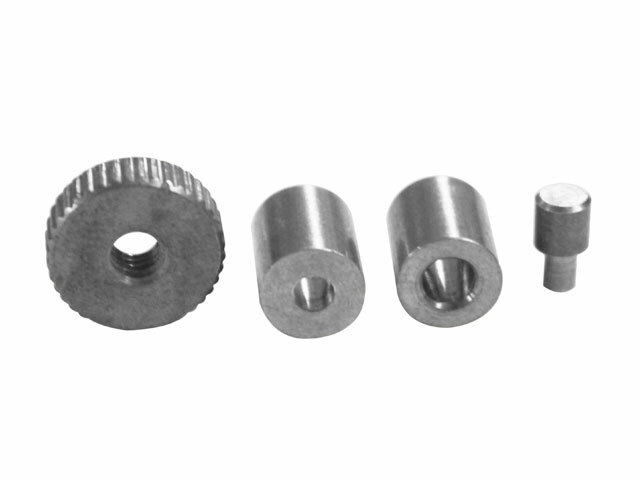 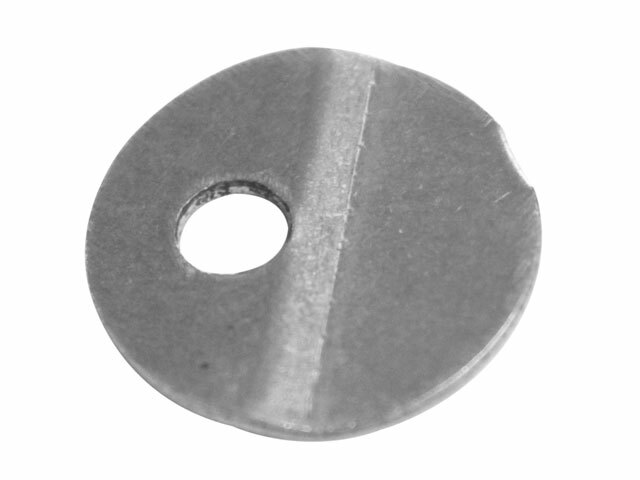 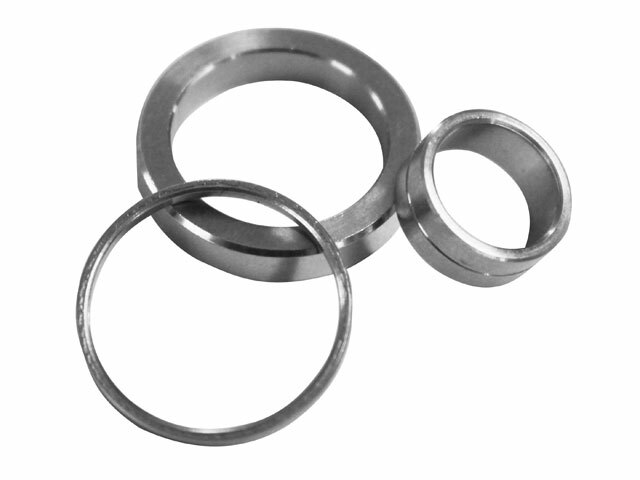 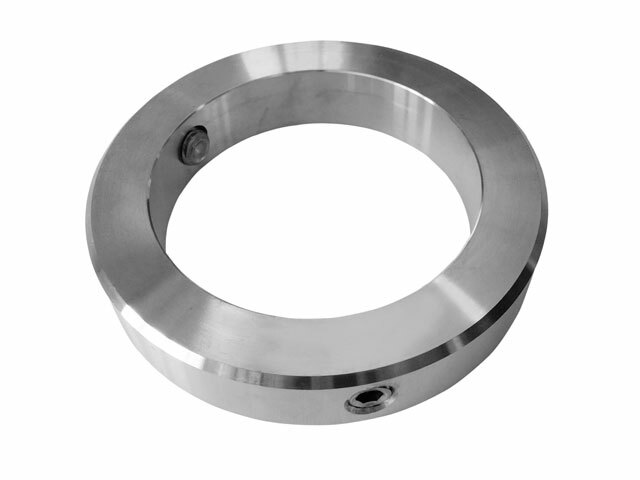 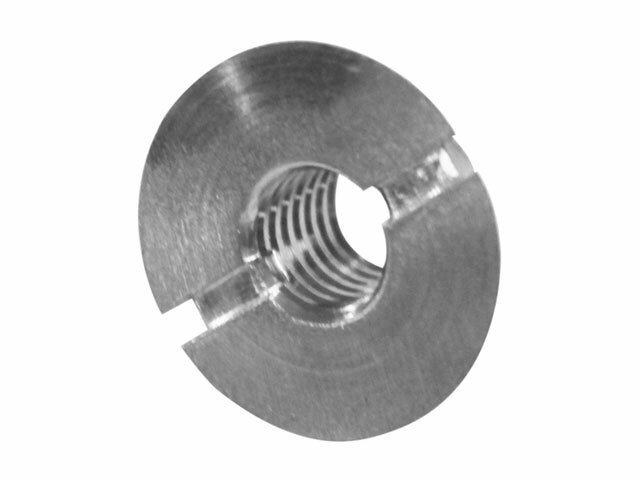 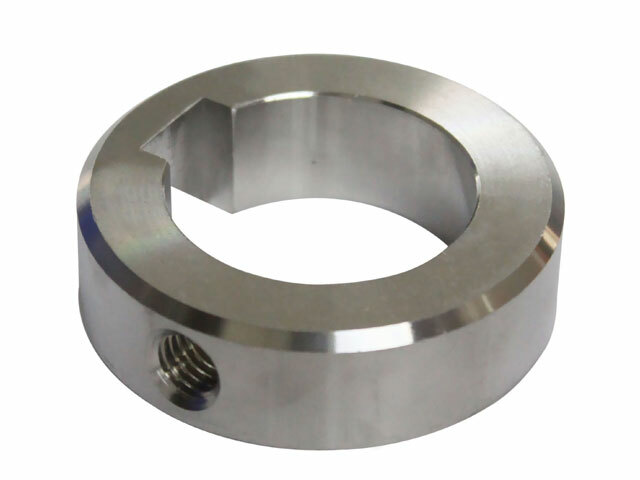 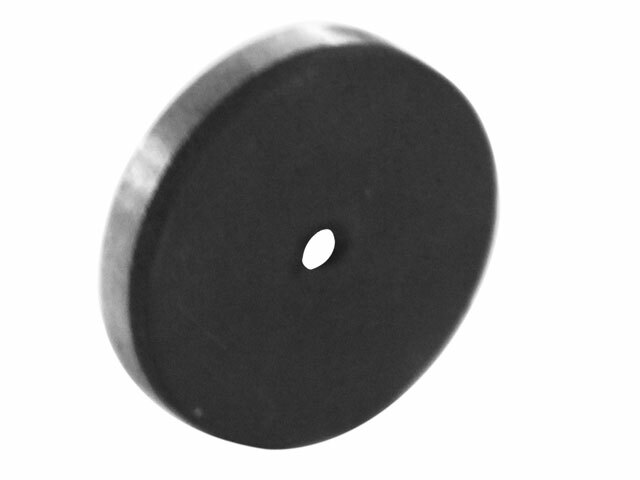 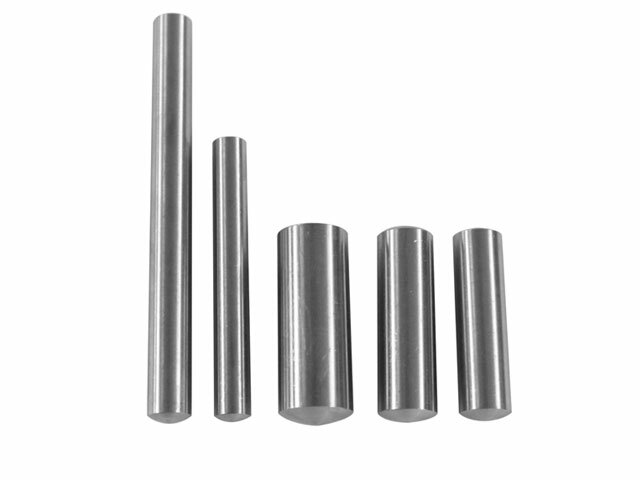 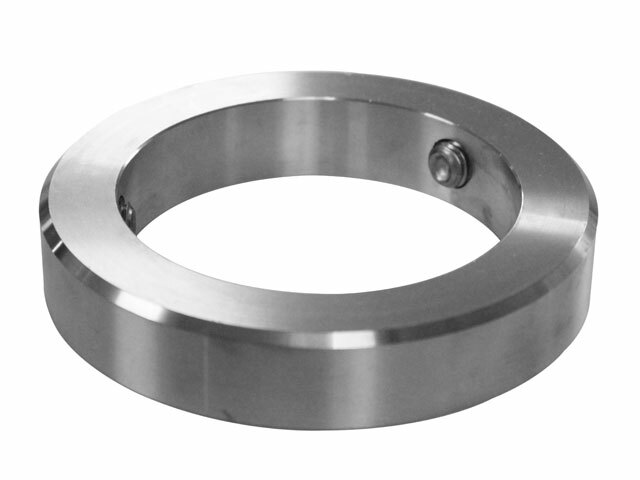 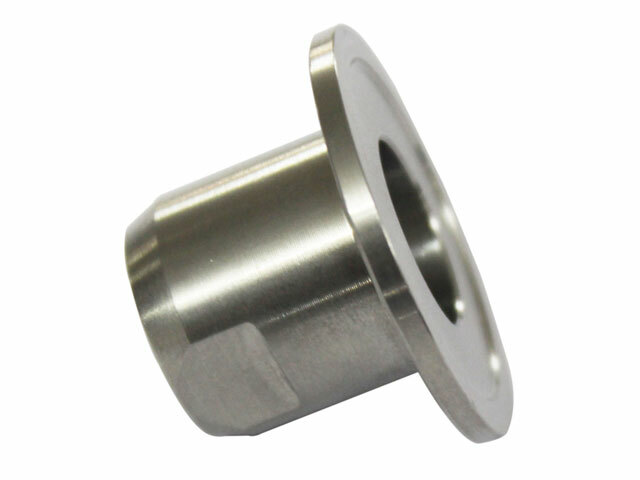 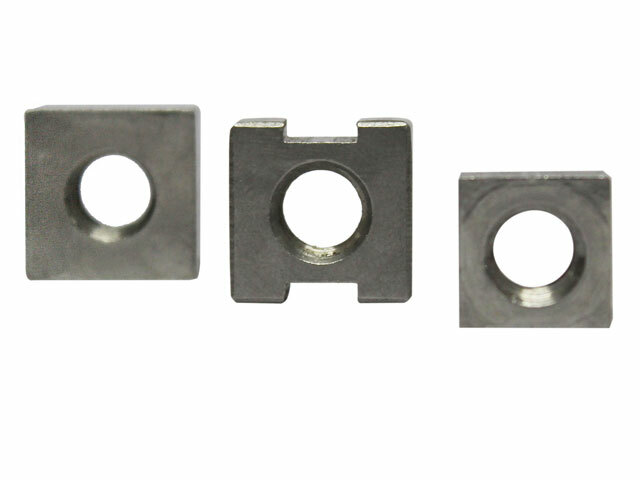 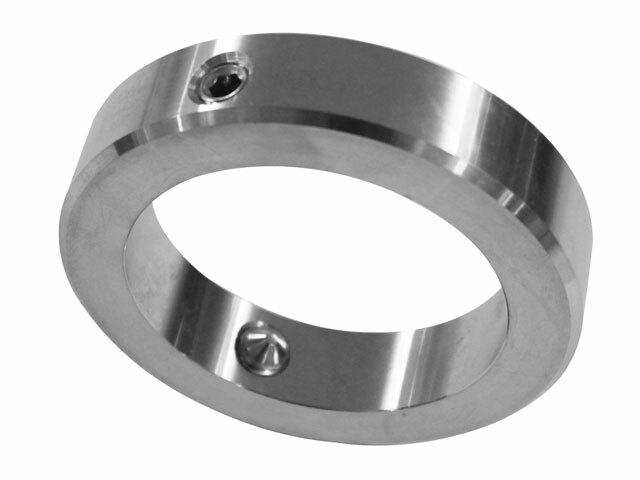 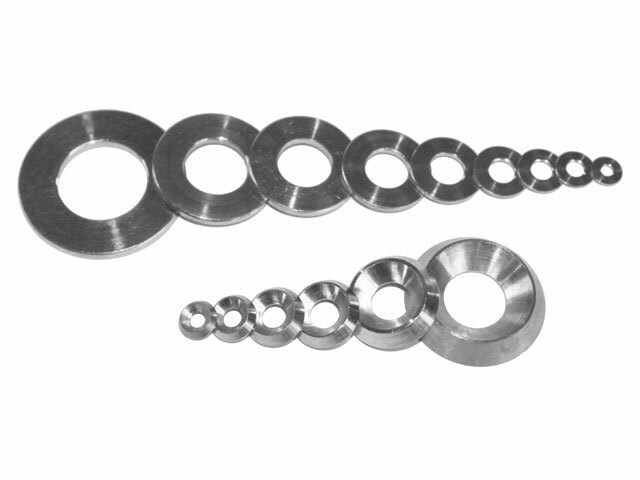 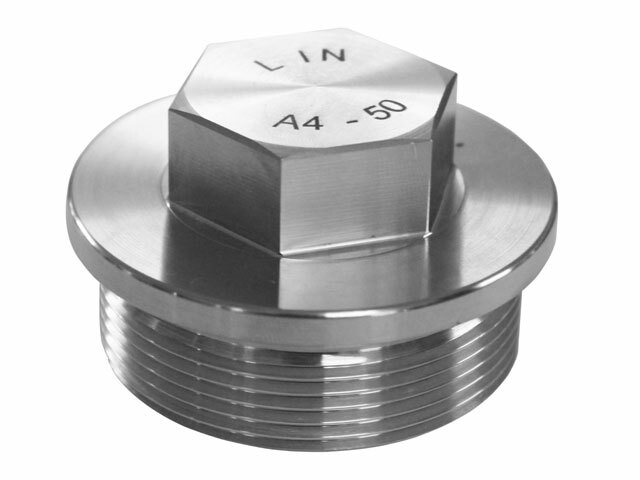 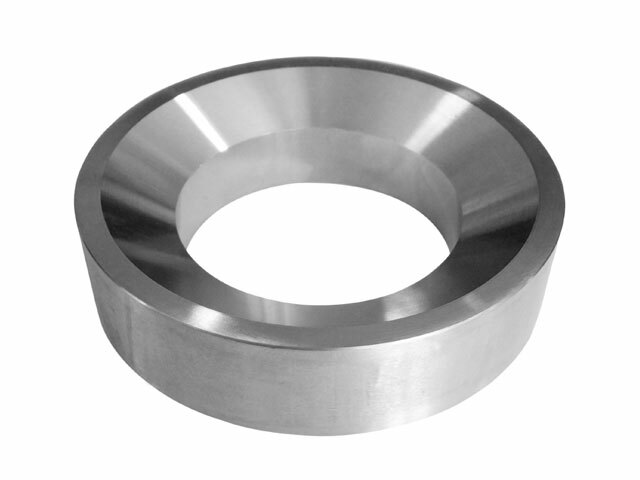 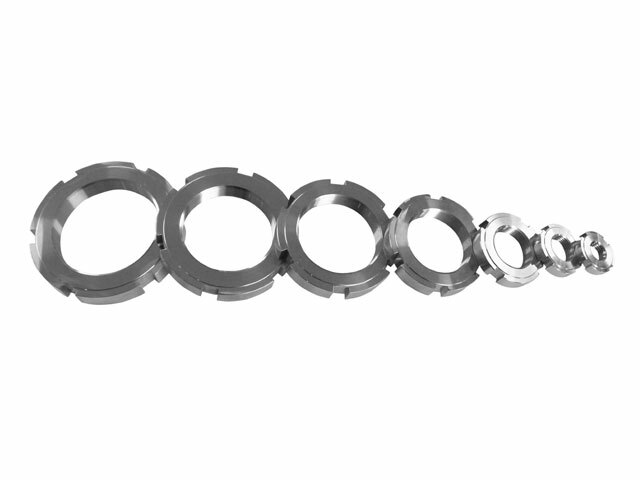 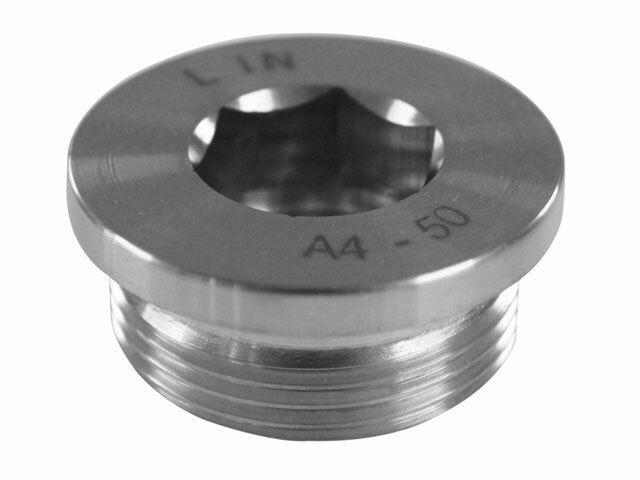 Turned Plain & Cup Washes, Taper Washers, Special Washers, Adjusting Rings, Pins & Plugs.